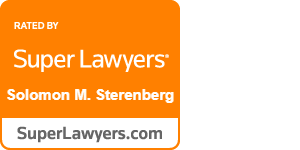 Accuracy and fairness underpin Solomon Sterenberg’s approach to injury law. 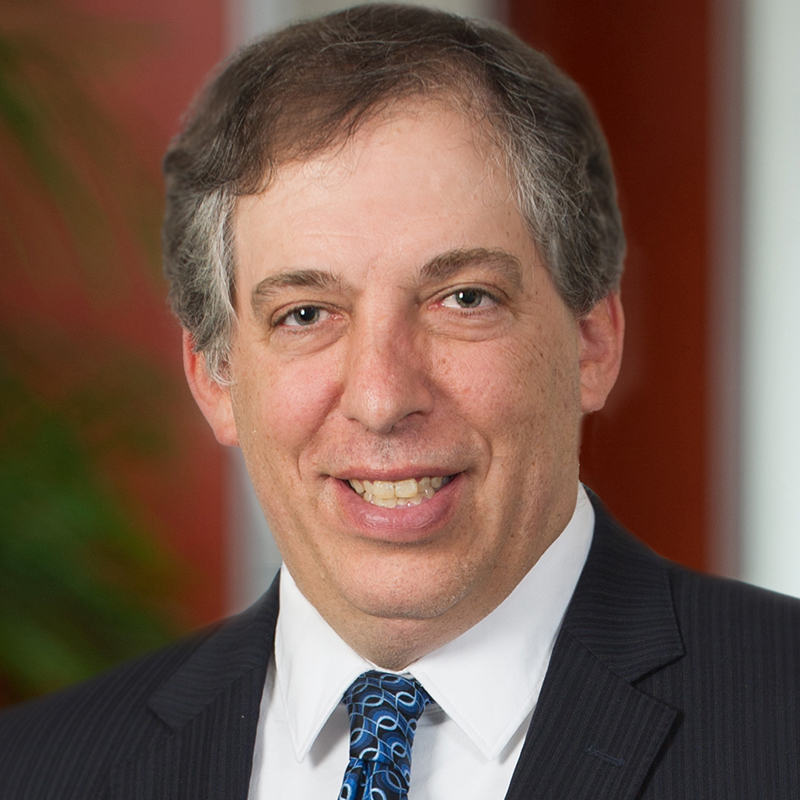 A very experienced trial attorney who has worked on behalf of both claimants and defendants, Solomon brings a holistic perspective to each case and the determination to advocate for clients harmed due to another’s negligence. Solomon takes particular pride in delving into the scientific facts and arguments of each case to craft a strategic and thorough approach to his presentation in court. He is driven to advance his clients’ interests and make clear the extent of what each has endured. Solomon focuses on personal injury cases involving complex insurance coverage and catastrophic claims. With years of experience in jury trials, he has achieved a stellar track record of successful verdicts in district and circuit courts in multiple jurisdictions. Prior to joining Stein Sperling more than a decade ago, Solomon worked for a small firm doing insurance defense work. He has also practiced in both New York and California, focusing on construction defect and personal injury claims. Solomon is a certified mediator in Maryland’s Montgomery, Frederick, and Howard counties. In his spare time, Solomon enjoys spending time with his wife and five children and watching sports.